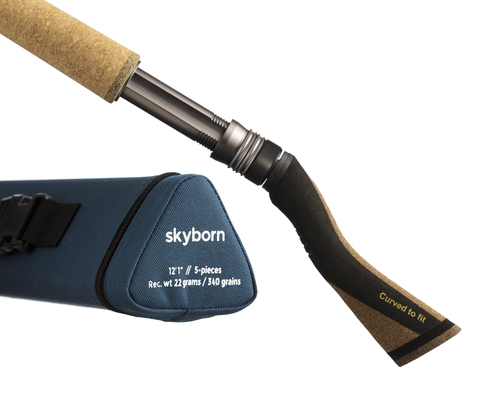 the perfect fly fishing rod for small and deep rivers, as well as medium to big rivers in low water conditions. During the test period, this rod made a HUGE difference in catch results, as it is very light and extremely stealthy. Combine this with our Short-cut heads, and I promise you that you will experience the future in high-end fly fishing rods.